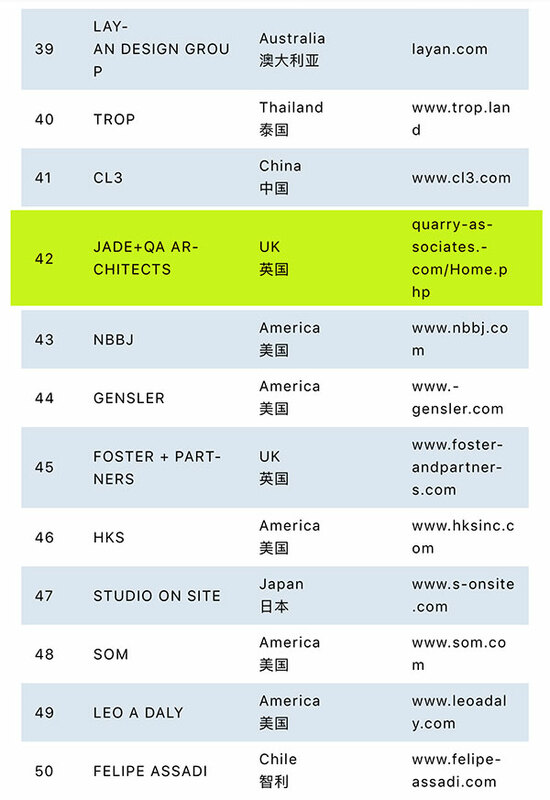 We are also pleased to announce our China based office in Shanghai – JADE+QA has won a design competition for a 250 key hotel in Jiabei district of Shanghai and has recently been rated as 42nd out of 100 top international hotel design architects. This is quite an achievement in our first 5 years of operation. Copyright JADE UK 2019. Website formed by Alliance.